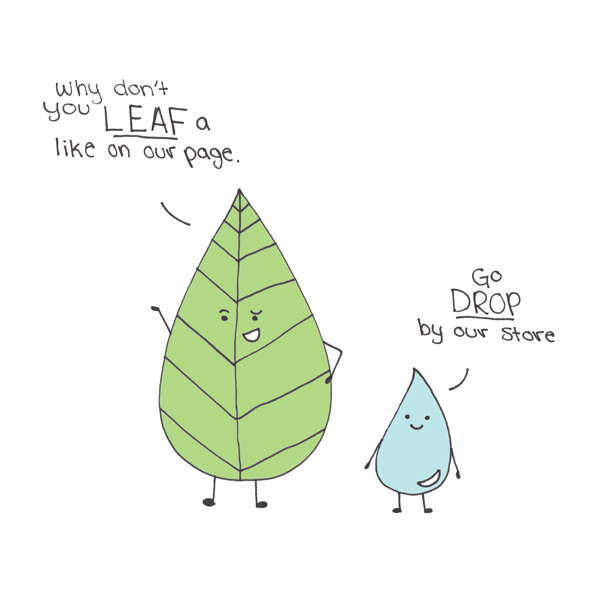 Leaf drop method of advertising. By Neorah Paul, 12 yrs. Colorized pen illustration.